Are you craving deeper connections? Sometimes creating profound connection is as easy as looking just beneath the surface with whoever we are with, at any given time. 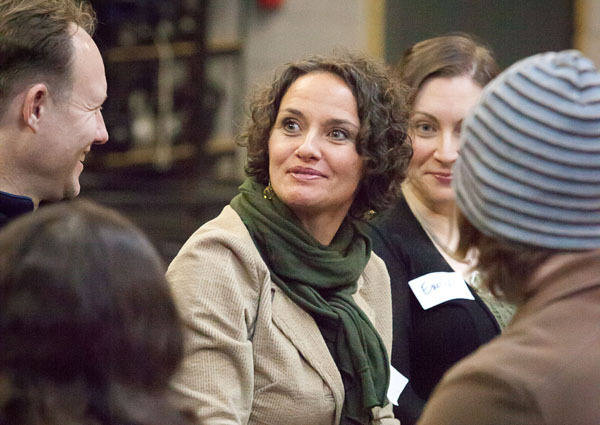 Do you ever have the feeling that you could be enjoying richer more authentic interactions with people? 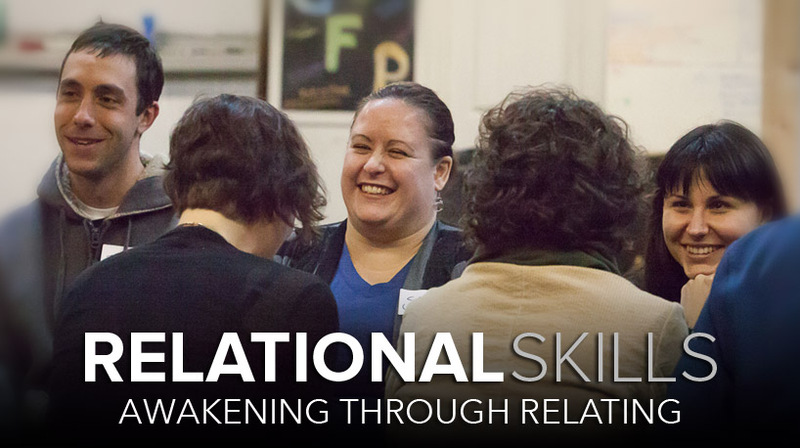 This half or full day event is a fun and potent introduction to advanced relational skill building. Experience some simple games with a unique focus on communication and relationship. Your group will enjoy fun interactive social games with a unique focus on communication and relationship. Group and partner exercises invite us beneath the surface and into a deeper experience of ourselves and others. 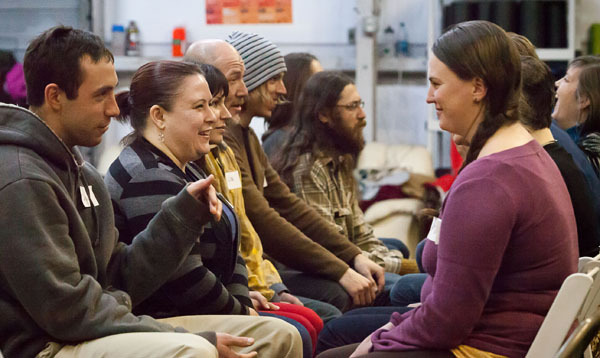 Relational Games are are highly-interactive and teach us to see, connect and appreciate yourself and others at a deeper level. You’ll experience feeling seen AND seeing others with greater depth and understanding. Relational Games are a safe and structured way to go beyond small talk and beyond superficial appearances. It’s an opportunity to have fun and celebrate with people while exploring what’s possible in connection. 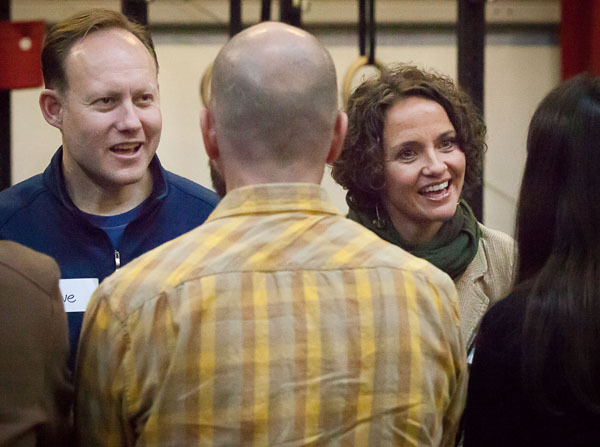 Prepare to be surprised and inspired by how much you can connect with someone you’ve just met, or even someone you’ve known for years. When we explore what makes each of us unique, we often end up realizing just how much we all have in common. David & Marc continue to create an impeccable space of safety, trust and openness that participants (myself included) were deeply moved in the conversation of “LOVE” that was the topic of the night. It just gets better and better!